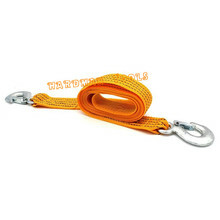 Product Description Tow Rope Tow Rope Specifications: 1. 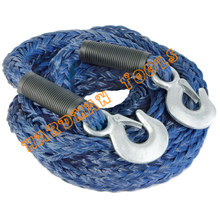 Tow strap with hooks ends 2. Reflect light 3. Break Strength 10000 lbs Load limit 3333 lbs. 4. Color: Yellow 5. 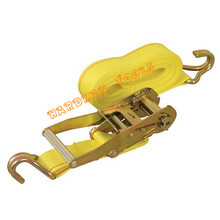 Material: 100% high strength Polyester webbing Low elongation, wear-resistant, long-life material strap 6. Product width: 2" 7. 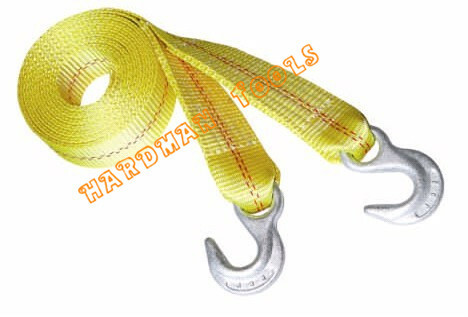 Product Length: 30ft 8. Not for lifting 9. Package: Color box, zipper bag Welcome to contact us for more details and specifications, we are here to answer any of you questions professionally! Any question can send you message. We will relly you with answer you within 24 hours! 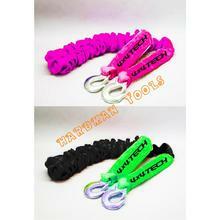 Welcome to contact us for more details and specifications, we are here to answer any of you questions professionally! Any question can send you message. We will relly you with answer you within 24 hours!